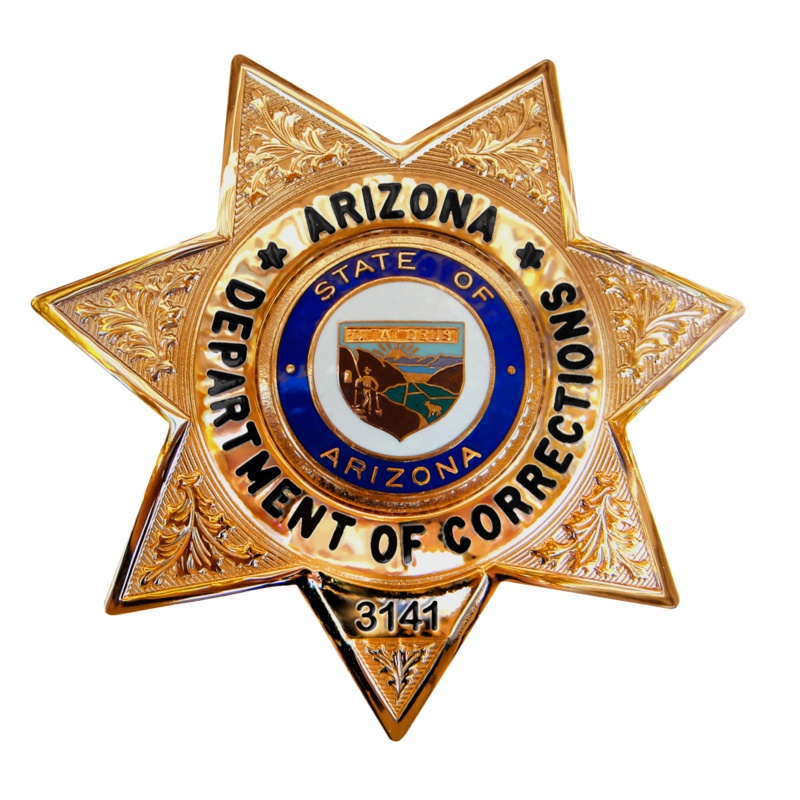 FLORENCE (Wednesday, January 22, 2014) – Inmate Donald Garvey, 47, ADC #201098 was pronounced deceased on January 21, 2014 at Florence Hospital at Anthem. Garvey was sentenced out of Maricopa County and was serving 20 years for sexual conduct with a minor. He came to ADC on December 14, 2005 and was housed at ASPC- Florence.